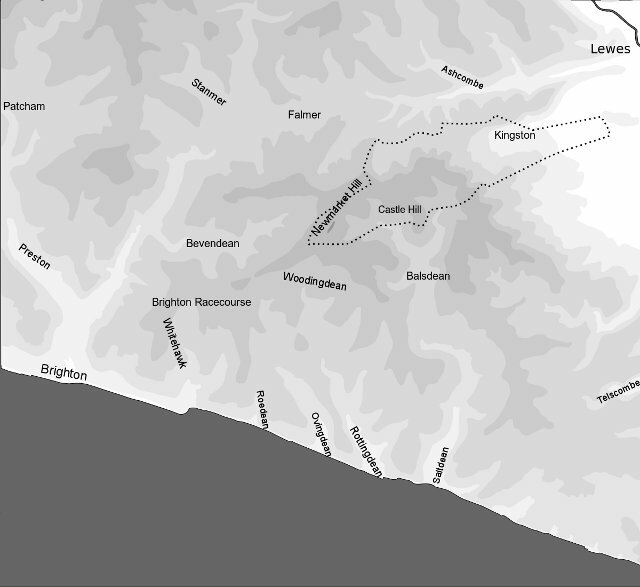 Map of the Downs between Brighton and Lewes: Contour data and Kingston Parish boundary courtesy of OS Maps, traced using Inkscape. 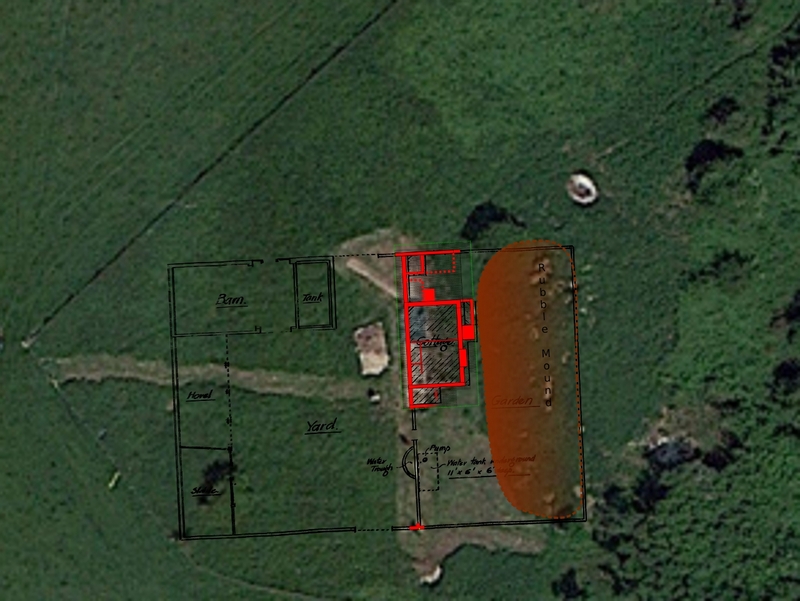 Newmarket Farm location. Overlay of old and new O.S. maps and Google Satellite images, produced using Gimp. The MAGIC website provides authoritative geographic information about the natural environment from across government. The information covers rural, urban, coastal and marine environments across Great Britain. It is presented in an interactive map which can be explored using various mapping tools that are included. Natural England manages the service under the direction of a Steering Group who represent the MAGIC partnership organisations. Although this site is Scottish, it includes excellent maps of the rest of Britain. East Sussex maps, including HER (historic environment records), and Tithe maps. 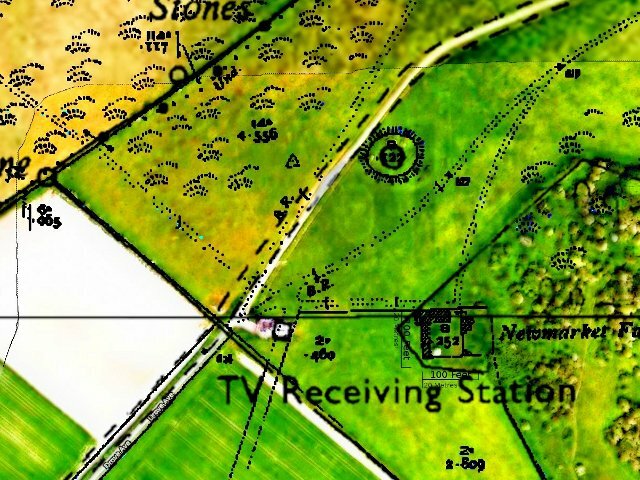 Old Maps website have an excellent range of detailed old O.S. maps. The new old faithful – Google Maps – with its excellent satellite images. Bing Maps have excellent bird’s eye aerial photos. Last but not least in this list, Yeakell and Gardner’s excellent late 18th century maps of southern Sussex. 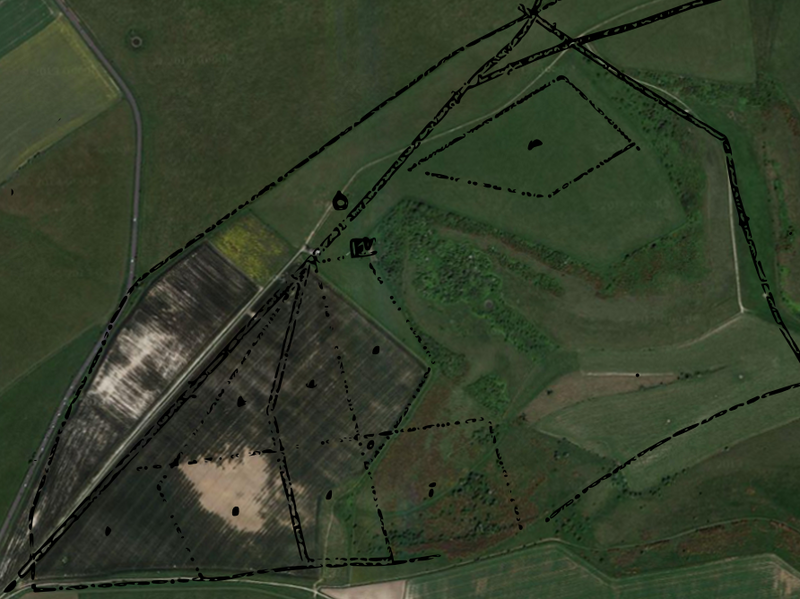 Google Satellite image of Newmarket Farm Dig overlaid with dig plan, produced using Gimp and Inkscape. 1922 farm plan from ESRO. Google Satellite image overlaid with 1830 plan outline from WSRO. 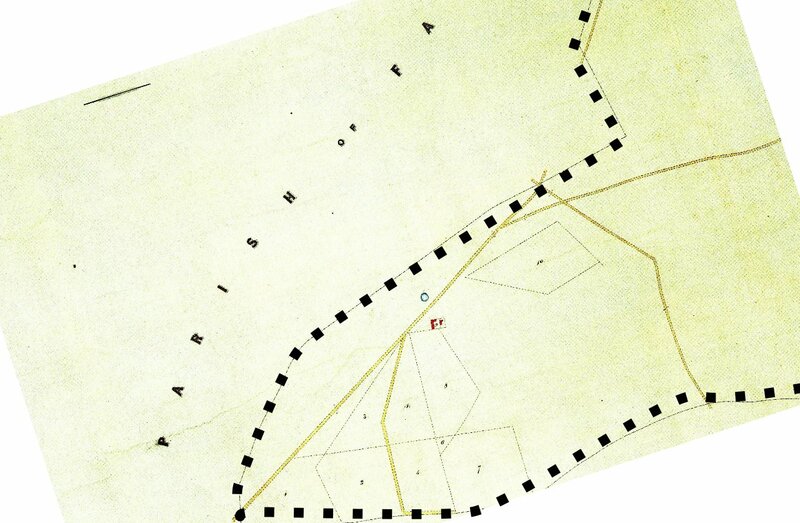 Western part of 1830 Kingston Enclosure map (WSRO), overlaid with Kingston Parish boundary (OS maps). 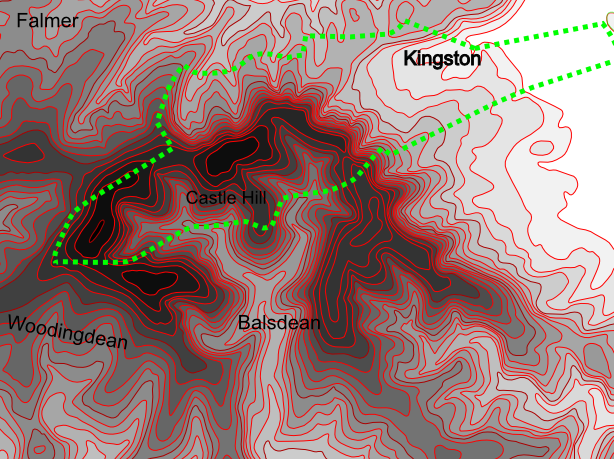 Kingston Parish, with contours traced from O.S. map using Inkscape.